Some might say that stock picking is a game for the professionals and folks with money to lose. 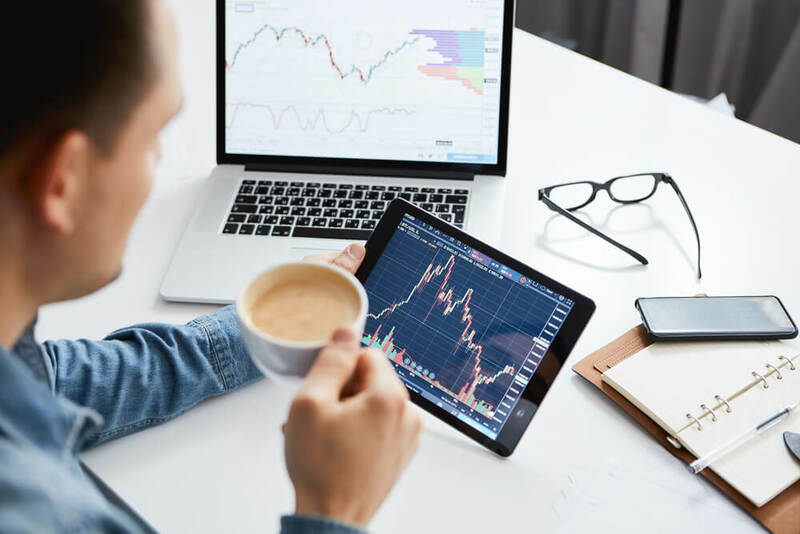 But, even though investing can be a hazardous occupation, there are numerous approaches that beginners can take to identify the stocks to invest in. While analyst ratings can apply to any stock, each industry has additional metrics specific to its operations. Here are some measures beginners should consider when it comes to airline stocks. TipRanks is an online database of analysts’ ratings but it goes beyond simply compiling ratings. It offers ratings-based features such as top stocks by analyst consensus, trending stocks based on the number of analyst recommendations and recommendations based on insider trading. TipRanks is a freemium site. TipRanks also provides columns to TheStreet. Recently, it listed the major airlines that have significant upside potential based on analyst recommendations. The article singles out American Airlines Group Inc (AAL), Delta Airlines Inc (DAL) and Boeing Co (BA). Oil prices and how airlines manage their effect on jet fuel prices can hugely impact an airline’s bottom line. Jet fuel is an airline’s second-biggest expense after labor. 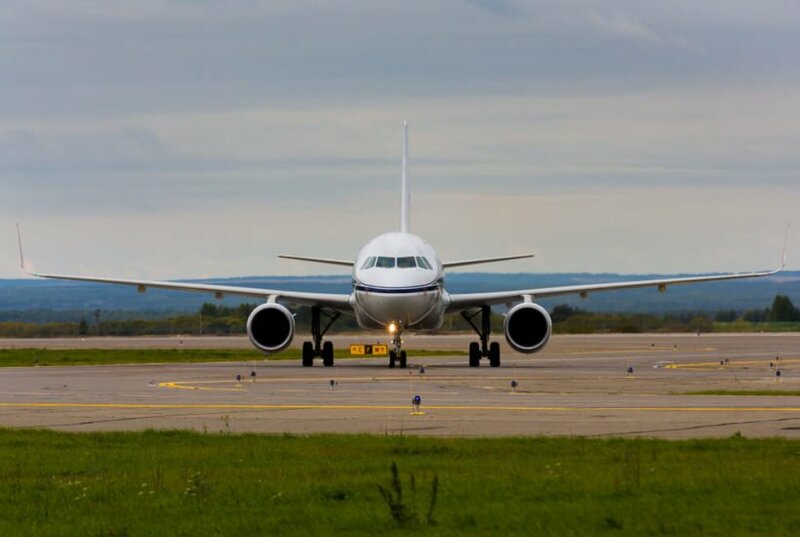 In late December, Seeking Alpha contributor William North provided a primer on this topic and noted that, as of late 2018, airlines stocks and the investors were not taking the effects of low oil prices into account and that they would affect earnings. Though that scenario has not played out as North expected, he shared convincing examples of the long-term effects of oil prices on airline expenses. He also mentioned that most airlines are ending hedging programs that raise expenses especially when oil prices drop. Given that, North noted a double boost from low oil prices minus hedging expenses. With oil prices seeing some ups and downs, any airline investor should be keeping an eye on oil prices and learning their effects on airline stocks over time. There are, of course, many metrics and approaches to picking stocks of any kind; airline stocks are no exception. Analyst ratings and oil prices are good starting points and are easy to find. Other metrics, such as unit revenue, are usually discussed in some form in company filings and news coverage. For example, you could take oil prices as a stand-in for external economic conditions mostly out of the airlines’ control. Unit revenue gives you a quick glance at how airlines are doing internally. Analyst ratings give you a clear sense of how the pros feel about each airline individually and the industry as a whole. This trifecta can help you screen and monitor airline stocks before you decide to invest. SEE ALSO What is influencing the surge in urban fitness?